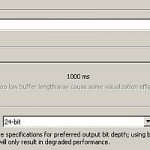 Tags: Audio compression tutorials, VST plugin. 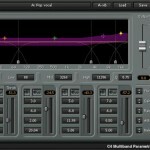 Mix Buss compression is usually done in the end of the mixing process at the stereo mix down. Some engineers do this, while others are not. The purpose of mix buss compression is to “glue” the entire mix elements. After the mix is cohesively balanced with all the EQ, effects and individual compression applied for each track, a mix buss compression can further improve the quality of the mix if it’s done right. 1.) Less is more. Apply ONLY conservative amounts of compression. Remember that the objective of mix buss compression is to “glue” all elements in the mix together and not to make it loud. Making it loud is best left to the mastering engineer. 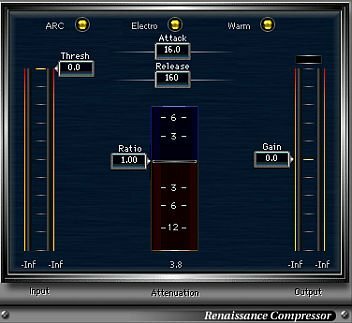 IMPORTANT: Compression reduces the dynamic range of the recording. I highly recommend to measure the dynamic range after mix buss compression to make sure the dynamic range would be preserved. To get an idea how to do this, read this tutorial on how to make or create a radio friendly mix to learn how to measure the dynamic range. As a rule, you need to aim for a dynamic range significantly greater than DR 13 after mix buss compression. Recommended values would be DR 15, DR16, etc. The higher the DR values, the better the dynamic range that is preserved. It would be smart to measure the dynamic range before mix buss compression. If the dynamic range is already small; further manipulation of the dynamic range is best left to the mastering engineer. 2.) Aim for -1dBFS to -3dBFS reduction in gain (average RMS power) after compression. More than this amount, you increase the risk of over compressing your mix which is not appropriate for mastering. 3.) 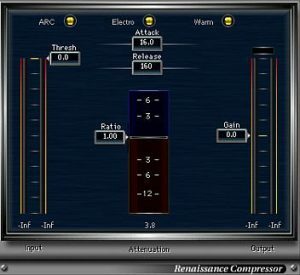 Apply a make up gain to bring back at the comparable level before compression. 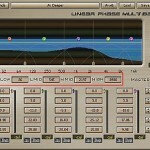 Make sure that after applying make-up gain the maximum peak of your mix down should not exceed -3dBFS. If its exceeds this amount or even more, applying further processing is best left to the mastering engineer. RMS is a quantitative measure of loudness. If you are not familiar with this term, you can read this tutorial on understanding what does RMS stands for in audio. According to the correct audio mixing levels and headroom in preparation for mastering, the recommended peak amplitude should be no greater than -3dBFS to give more headroom for mastering. The waveform statistics of the stereo mix down complies with these guidelines. So proceed to the next step.